That's amazing! 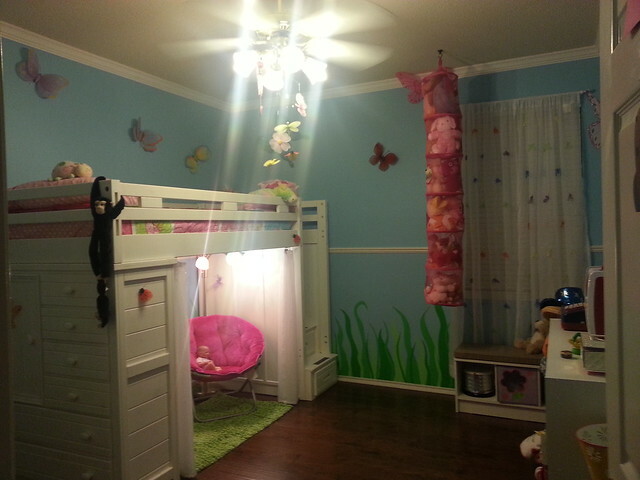 I wish I'd had a bedroom like that as a kid! I love the pics! So pretty!